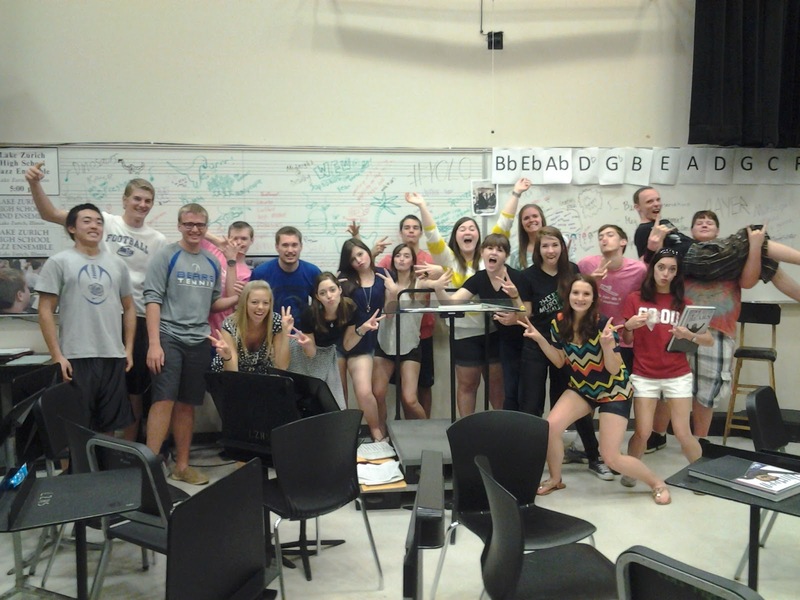 Last day of band! You will be missed. Thanks for 4 great years!